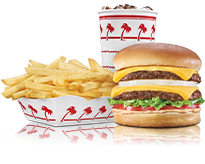 In-N-Out Burger - Waco, TX, 801 South 4th St.. Welcome to our restaurant in Waco, TX. 2006 E. Central Texas Expy.